Computer forensics is the investigation of computer crime. As computer crime rates have increased, so has the need for qualified computer forensics investigators, and there’s no better way to get started in this field than with an online computer forensics degree. With this degree, you’ll be prepared to fight online crime using advanced tools and knowledge, investigating cyber crime and protecting crucial information systems from future attacks. 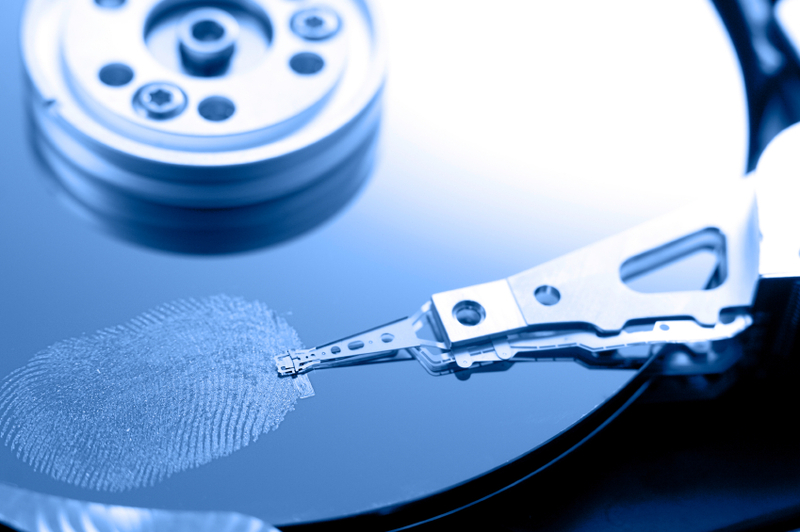 While most criminal justice programs provide online studies of computer forensic investigation, a computer forensics degree offers students specialization in the field. Many computer forensics degree programs are offered as a specialty within criminal justice majors, or as a computer science program specialization. Whatever approach you take, an online degree in digital forensics and cyber crime will prepare you for success in the computer forensics field. The expanding field of computer forensics presents a great opportunity for a satisfying career, especially for those who enjoy working with computers. Not only is fighting cyber crime exciting, computer forensic investigation offers a stable job outlook with a variety of opportunities and a median pay over $50,000. The Bureau of Labor Statistics expects that this field will experience growth through 2022. The demand for forensic investigators, and computer forensic investigators in particular, is fueled by a sharp increase in cyber crime. As cyber crime continues to grow, so does the demand for — and value of — computer forensic investigators. Currently, forensic investigators can expect a median salary of $52,840, with top professionals earning more than $85,210 per year. Computer forensics investigators often work on interesting and varied cases, especially in the public sector. Investigators may handle cases involving cyberbullying, cyber terrorism, drug trafficking through coded emails, fraud and embezzlement. Cybercriminology: This class explores relationships between computers, criminal deviance and social control. It analyzes the sources of cyber crime, hacking and cyber terrorism. Foundations of Computing: This course teaches the foundations of systems analysis and computing. It also covers network analysis, routing protocols and software complexity. Data Communications and Forensic Security: Students here study the complexities of securing, monitoring and investigating the content of private and public data communications. The vulnerabilities of communication protocols are also discussed. Security of Information and Technology: In this course, students explore organizational responses to the risks associated with the veracity of technology and information. The class also looks at strategies that can be used to mitigate operational procedure and software/hardware risks. Are you ready to start your career in computer forensics? Take the next step by enrolling in an online computer forensics degree program. We found 13 schools in our directory that offer matching programs online.